The battle between Cardiff Bus and NAT (New Adventure Travel), is set to hot up even further this year. The sparring firms' rivalry is set to expand to another key route into Wales' capital and both operators are extending other routes or introducing new ones. 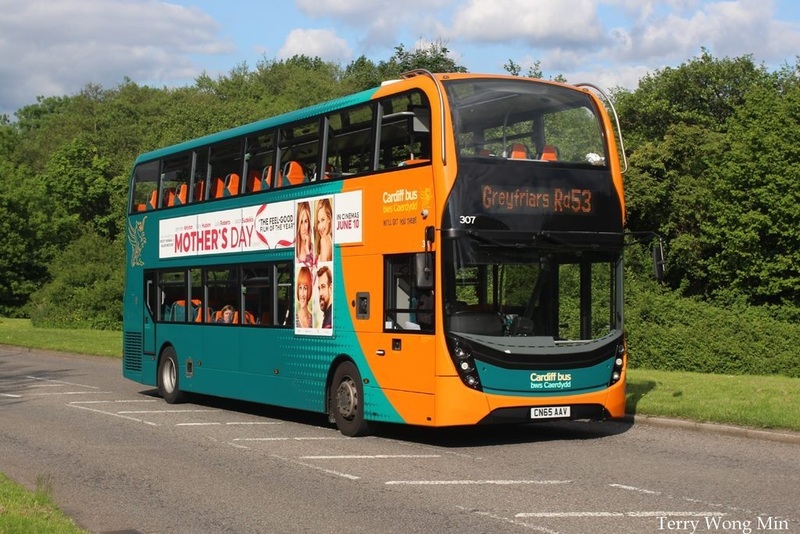 NAT, which caused a furore with its 'ride me all day' slogan, has announced it will be introducing a new route from Thornhill to Cardiff Bay from March 6. A Cardiff Bus service was already operating in the area – between Thornhill and the city centre – but the company has now said it will now be expanding the service to run up to every seven minutes at certain times during the day. 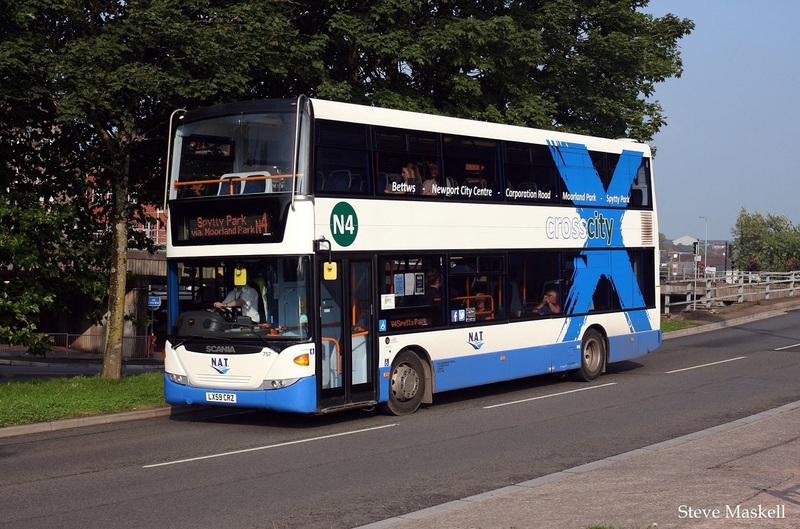 NAT’s new X8 service will operate every 15 minutes from 6.30am until 8.30pm between Monday to Saturday and will travel via Llanishen, Birchgrove, Maindy, Cardiff city centre, Bute Street and onto Cardiff Bay. On Sundays and bank holidays it will run every 30 minutes. 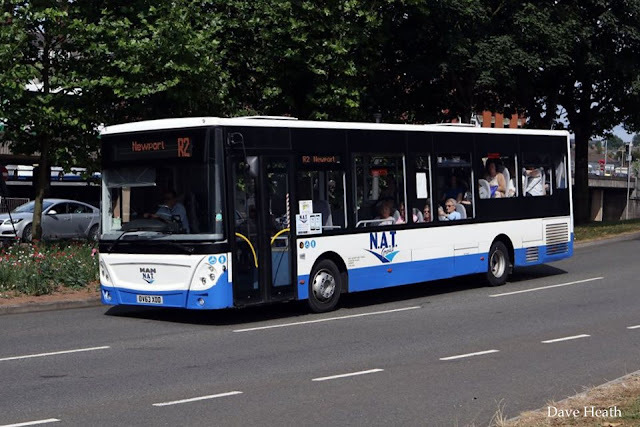 Cardiff Bus distributed information on their reviewed number 27 service to residents living in the Thornhill area, which explains buses will run every seven to eight minutes between around 10am and 2pm during weekdays. They will also operate every 15 minutes between around 9.30am and 6.15pm on Saturdays. But outside of these times it will continue with its usual service. Cardiff Bus has previously been criticised over its efforts to stop rivals encroaching on its territory. A spokesman for NAT said: “We’ll be endeavouring to operate the best service possible regardless of other operators’ actions and we hope that the travelling public utilise them. "It’s always positive to see other operators increase capacity and reduce fares on routes to encourage people to use bus services. He said the additions and changes to NAT services were part of a wider plan to introduce a number of new routes throughout Cardiff and the surrounding areas this year. “We’re continually reviewing what we offer and growing the business in areas where we feel the demand will make operating a new route commercially viable for our business,” he added. A spokeswoman for Cardiff Bus said they were continuing their fleet investment with 10 new buses due soon. NAT are extending their X11 service between Grangetown and Cardiff Bay and have increased the frequency and extended the times of their X1 service between Culverhouse Cross and Pontprennau. 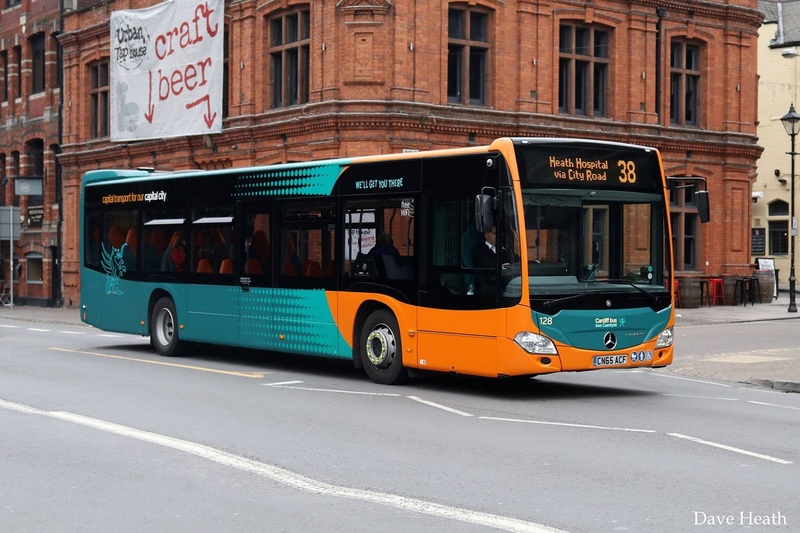 Cardiff Bus have introduced daily night buses to Ely, a fast link on the X45 service between St Mellons and the city centre, and re-established the north-south link between the University Hospital of Wales and Sports Village.